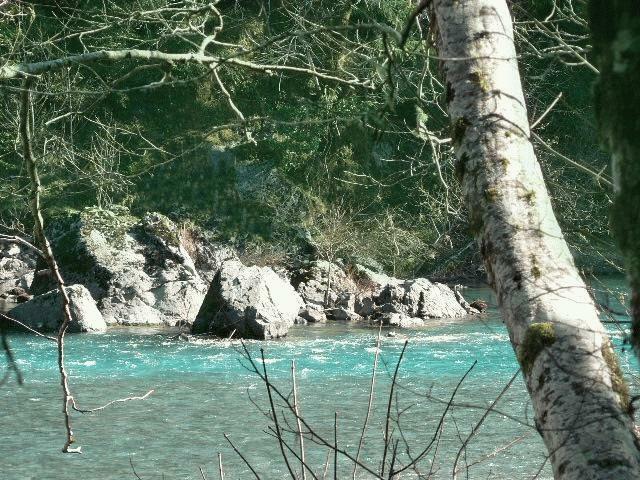 Just a fifteen minute drive north east of Brookings lies one of the most beautiful areas in Oregon. 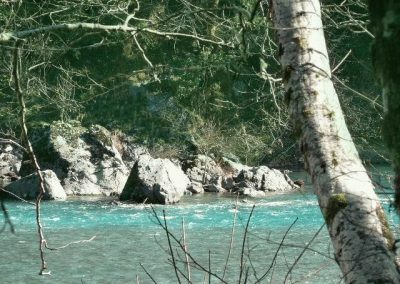 It runs beside the Chetco River which rises inland and flows fifty leisurely miles down to the Pacific and the Port of Brookings Harbor. 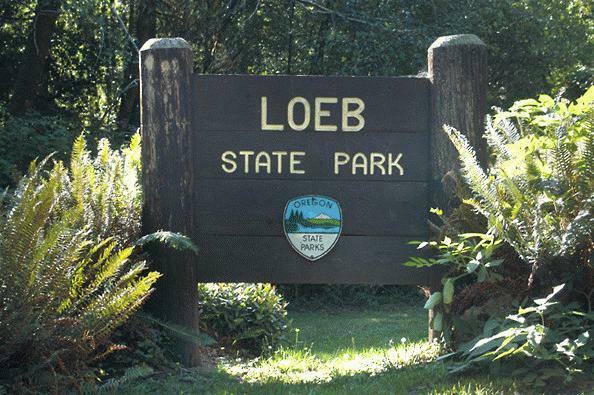 The gateway to this natural jewel is Loeb State Park. 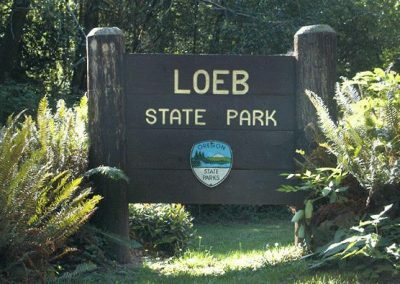 Loeb sits on the bank of the Chetco River nestled in a Myrtlewood forest. 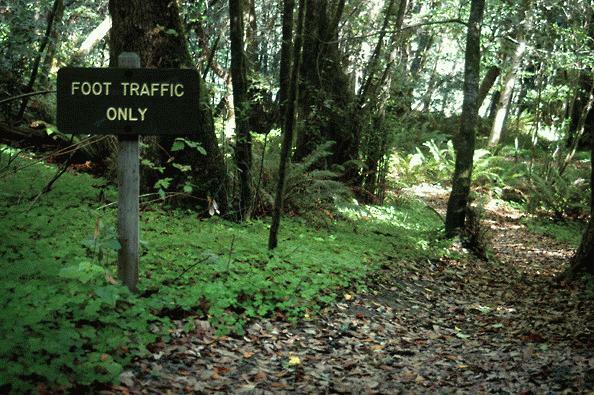 A gorgeous eight mile drive will carry you from Brookings to the Myrtlewood grove. 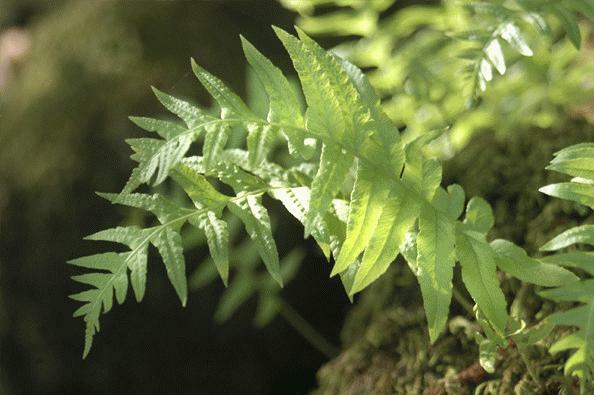 The park is not two hundred years old, but many of the trees found there are. 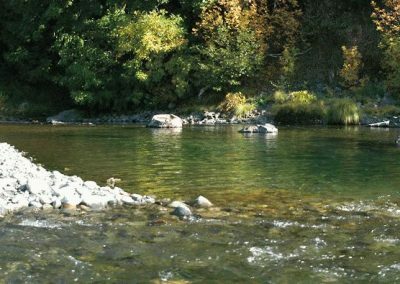 The Chetco swirls and dances just beyond a gravel bar separating park and river, offering some of the finest fall and winter salmon and steelhead fishing on the Oregon South Coast. 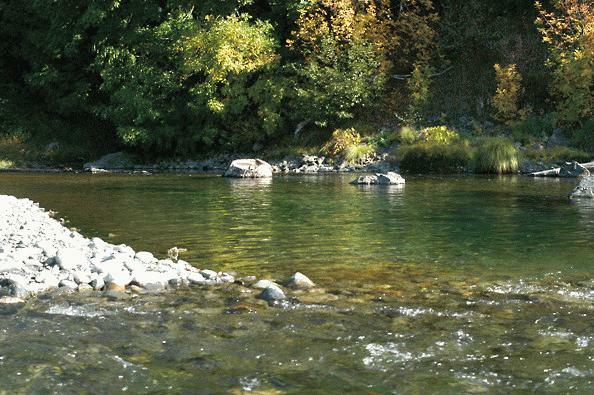 You can bank-fish from the bar or use a drift boat. 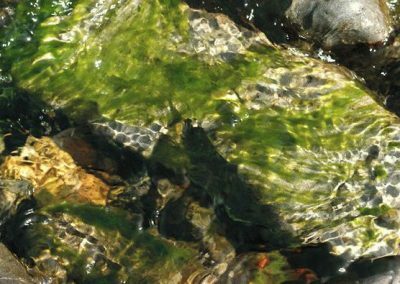 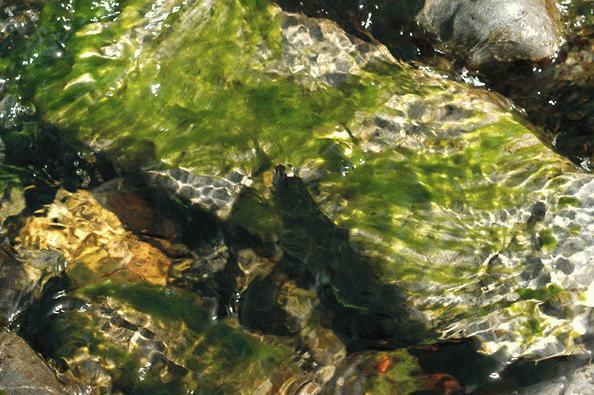 During spring and summer, enjoy swimming in the river as you observe scampering chipmunks, view soaring ospreys or delight in a family of river otters playing in the water. 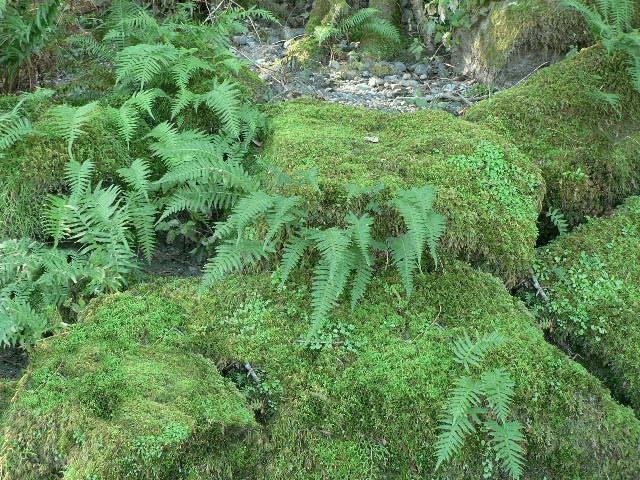 The second facet of this forest jewel is the Redwood Nature Trail. 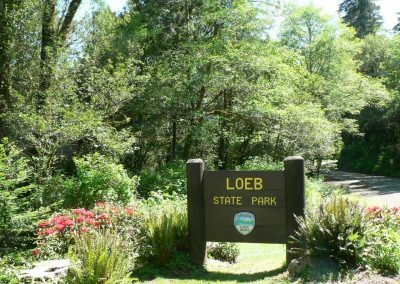 You can reach it on foot from Loeb by walking the three-quarter mile self-guided river view trail which starts from the day-use area of the park and leads along the Chetco to the northernmost redwood grove in the United States. 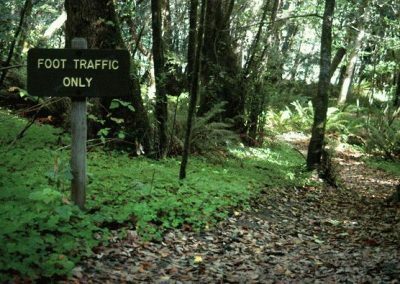 The Redwood Nature Trail is open year round and contains eight hundred year old redwood trees up to 250 feet tall and ten feet in diameter. A self-guided, interpretive brochure available at the trail head describes the plants and trees you will see along this magnificent one and a fifth mile hiking loop. 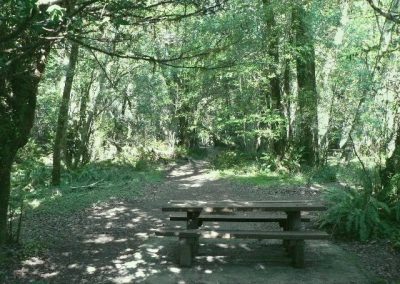 It is also possible to reach the redwood nature trail by driving one half mile north of Loeb State Park on Forest Service Road 1376. 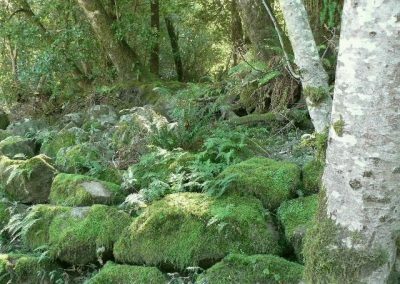 The trail starts and ends at the same location. 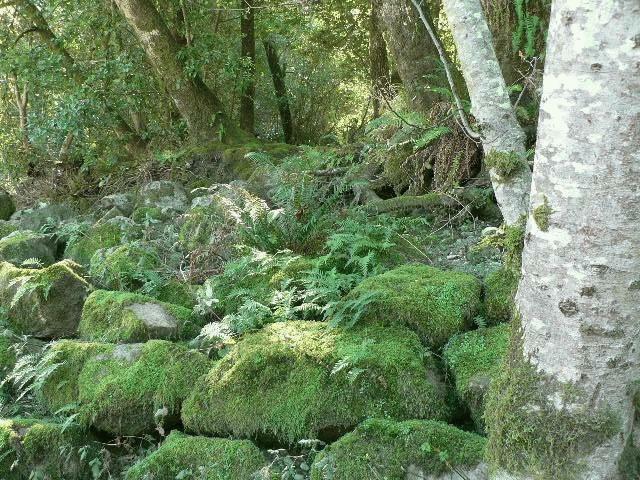 Just look for the stone wall on the left side of the road. 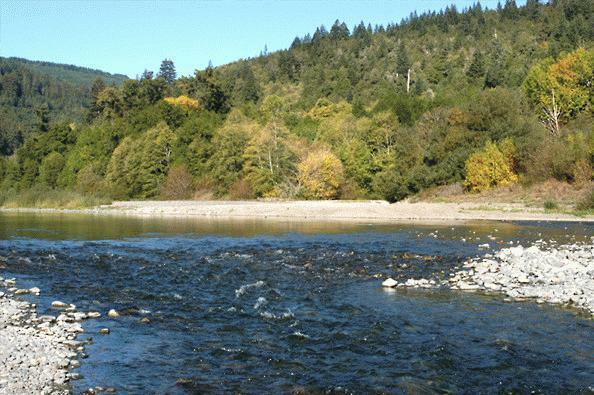 An additional six miles up the same stunning forest drive is the third facet of this precious stone set in the Siskiyou National Forest, Little Redwood Campground. 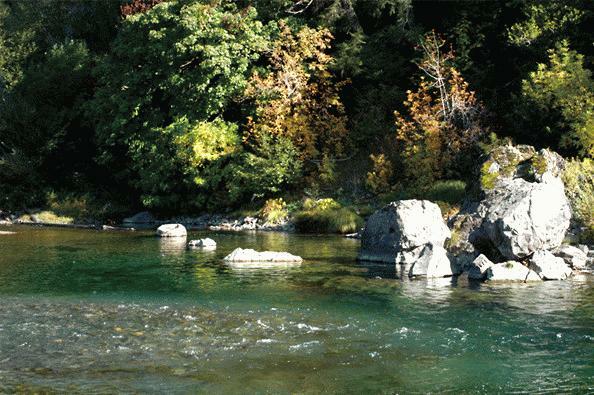 Also located on the pristine Chetco River, it provides shaded campsites adjacent to a wide, sunny river bar. 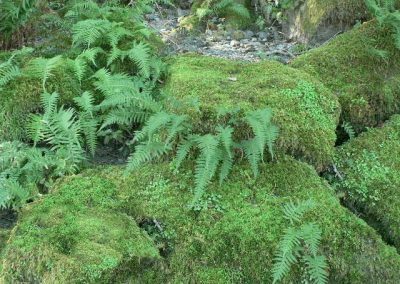 You will find a camp host on site. 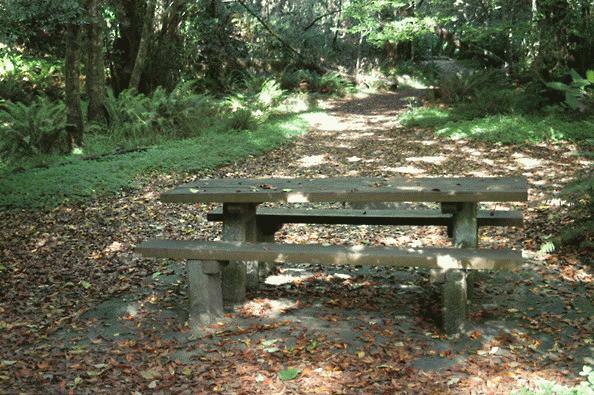 Drinking water, picnic tables, fire rings and toilets in the campground facilitate camping, picnicking, fishing and swimming. 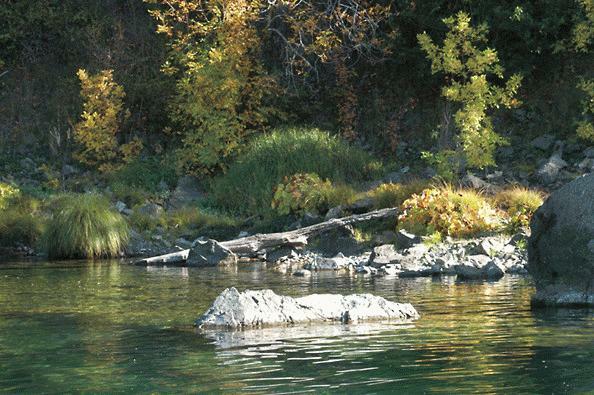 Enjoy the unspoiled scenic area that is as beautiful under the stars as it is during the day. 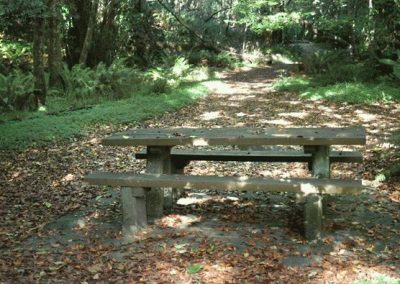 Even if your idea of “roughing it” is bad room service, the amenities and natural beauty of the Little Redwood Campground will help you understand why some people delight in camping. 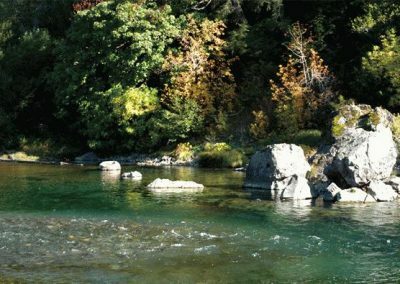 Should you have only a short time to explore the unspoiled beauty of Southern Oregon and the Brookings Harbor area, you can hardly do better than drive into and investigate that stretch of the Chetco River lying eight to fifteen miles northeast of town. 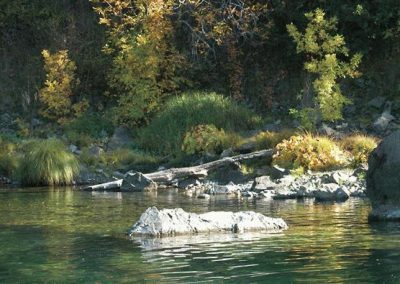 Hiking, picnicking, swimming, fishing, looking and listening . 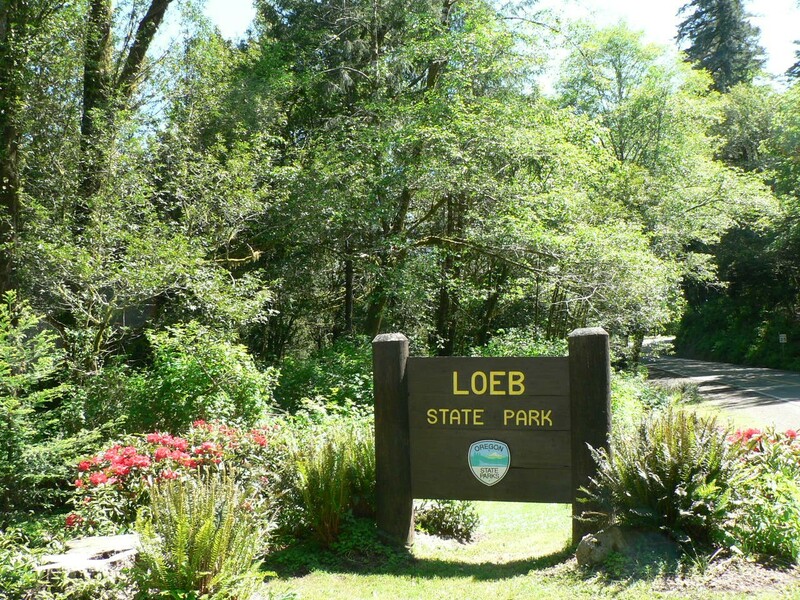 . . you may never enjoy them more than in that quiet location surrounding Loeb State Park, the Redwood Nature Trail, and Little Redwood Campground. 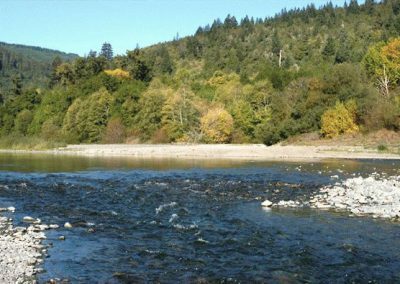 To get to Loeb Park, turn inland onto North Bank Chetco Road just north of the Chetco River Bridge south of downtown Brookings. 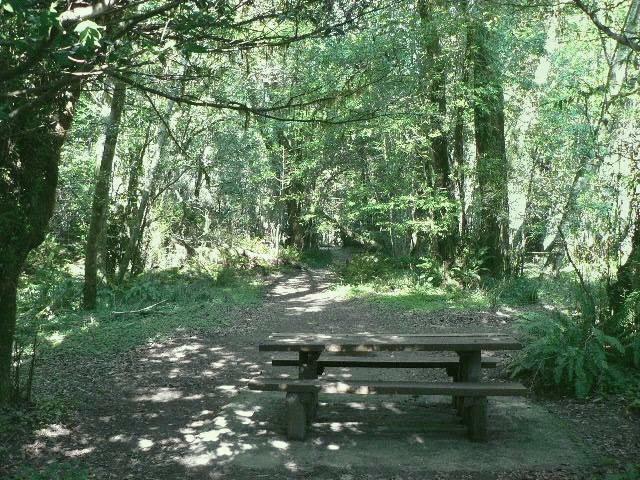 The park is eight miles out the North Bank Chetco Road.